It’s true, we talk a lot about sublimation at Coastal. That’s because it is such a cool and diverse technology for product decoration. It enables you to create a digital design, take something hand drawn and digitize it, or take a digital photo and permanently imprint it into a product. Mugs, phone cases, bags, shirts, notebooks, keychains…the list is endless. Just print your design using a dye sublimation printer and special transfer paper, then use a heat press to complete the transfer. Easy! But How Does Sublimation Work? There is a lot going on behind the scenes that you don’t see. Sublimation is a chemical process that embeds dyes into polymer surfaces. Though this might sound limiting, but there are lots of ways that substrate manufacturers have come up with to embed polymers onto the surface of their products. 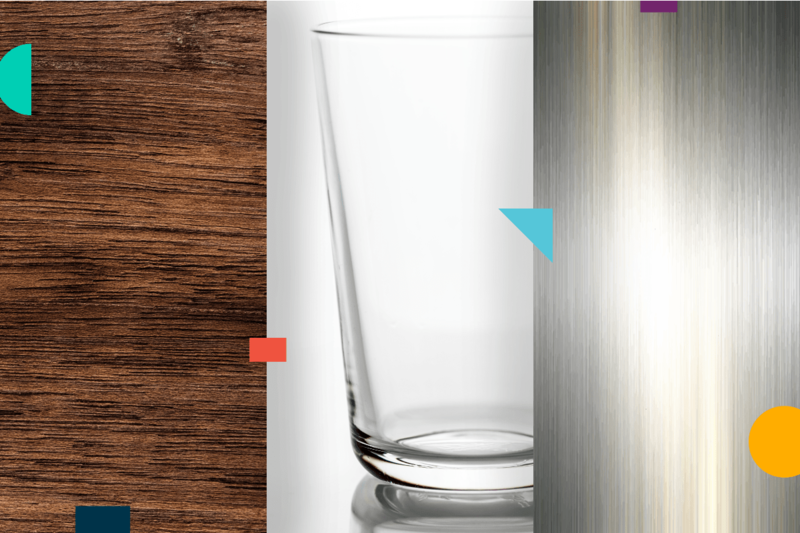 Wood, ceramics, glass and metal are just a few examples of materials that can be made sublimatable by adding a polymer coating. This has enabled the marketplace for sublimated products to grow very quickly during the past few years. The scientific definition of sublimation is the process of transforming matter from a solid to a gas, without the matter ever becoming a liquid. That might sound strange, considering sublimation inks are liquid. However, sublimation inks are not really inks. They are highly viscous mixtures of dye solid particles in carrier fluid. When heat and pressure are applied to the dye solids that embed into your transfer media during printing, the sublimation process takes place. The combination of heat and pressure opens the polymer molecules and enables the dye solids to turn into gas. The dye gasses move into the open polymers, which close again upon cooling. The gasses change back into solid dyes, as well, and become encapsulated in the cooled surface. Using this process, you are essentially dyeing the surface of the substrate, or in the case to textiles, the fibres of the cloth. This ensures you have a high-definition print that will not fade, chip or wash away. Sound Too Technical? Don’t Stress! This whole think may seem really technical or even daunting. But don’t worry. Companies like Sawgrass, which manufactures fully integrated sublimation systems, handle all the science for you. 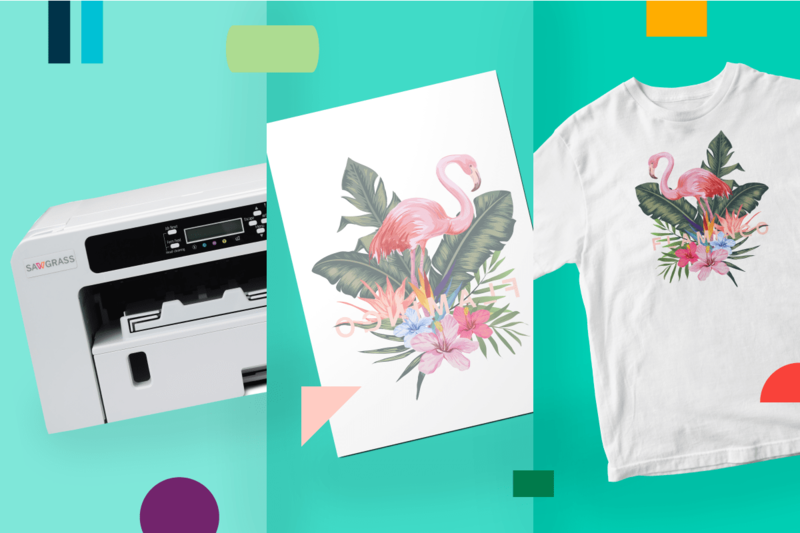 All you need to do is create, print and press with high-quality inks, printers, papers and substrates to ensure you get the finished products you want and that can command both premium prices and repeat business. For more information on sublimation, check out our other blogs! We hope this information helps you as you start your journey into the sublimation business. Our customer success team will be happy to help you with any additional questions - give us a call at 800-562-7760 or email us at [email protected].